EU member states have only relocated slightly more than 15,000 asylum seekers from Italy, Greece and Turkey out of 160,000 the EU initially pledged to resettle from these overburdened countries under the controversial mandatory refugee quota system. The number of refugees resettled from Greece and Italy to the other EU member states and associated countries, including Switzerland and Norway, has reached 11,966, the latest European Commission progress report on relocation and resettlement schemes says. Some 3,000 people “in need of international protection” were also accepted by the EU countries from Turkey under the EU-Turkey deal signed in March 2016, says the report, which was published Wednesday. The report hailed “the overall positive trend” and stressed that December 2016 saw “the highest monthly number” of refugees resettled so far. Still, the countries fail to meet the monthly requirement of 1,000 relocations from Italy and 2,000 from Greece, which were set by the European Commission. "The past months have seen progress on both relocation and resettlement. But for our efforts to match the scale of the challenge in both the EU frontline Member States as well as our neighbourhood, more needs to be done, and faster. 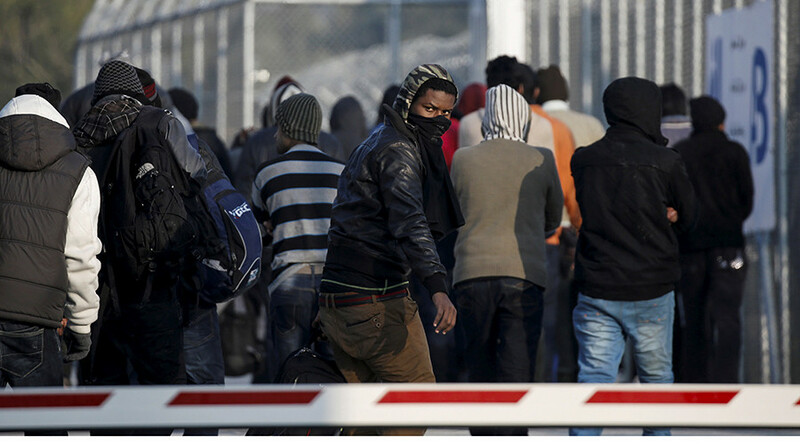 Relocating all those eligible in Italy and Greece is possible but it takes political will, commitment and perseverance of all Member States to make it happen,” the European Commissioner for Migration, Home Affairs and Citizenship, Dimitris Avramopoulos, said, commenting on the issue. The European Commission Vice-President Frans Timmermans went further and said that it is "highly urgent" for countries to live up to their pledges and accelerate their efforts aimed at resettling refugees. He also urged the EU member states that are actively participating in the EU program to use “peer pressure” to force other EU members to contribute, but ruled out any immediate legally binding actions on part of the EU authorities. Timmermans said that the Commission's March progress report will be "the moment where I draw my conclusions what next steps we could take,” AP reported. Initially, the EU planned to resettle some 160,000 refugees from Italy and Greece to the other member states. However, after the deal with Turkey was signed, this number fell to 98,000, as 54,000 places were allocated for the purpose of legally admitting Syrians from Turkey to the EU. 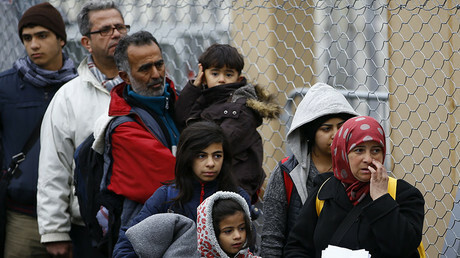 The mandatory refugee quota system still remains a source of controversy within the bloc as some Eastern European countries have refused to take in refugees in accordance with the quotas imposed by Brussels. 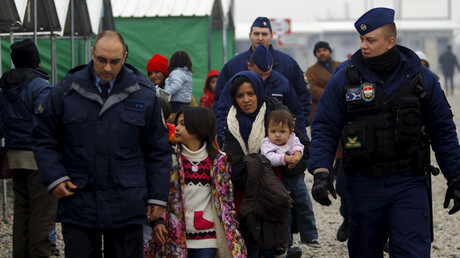 The latest EU reports on relocation from Italy and Greece show that Hungary, Austria and Poland have not yet accepted any refugees under this system, while Slovakia took in only nine people out of 902 asylum seekers allocated to it under the scheme. If all EU countries were to meet their monthly obligations under the EU plan, the resettlement of all 160,000 refugees would take more than four years.